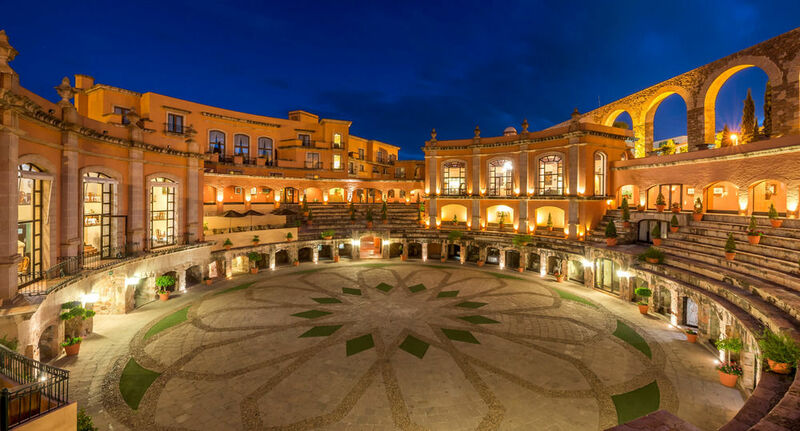 Mexican hospitality major Grupo Real Turismo has chosen to expand its partnership with eRevMax to centrally manage online distribution for 9 additional properties taking the total to 38. The group found RTConnect to be the perfect 2-way connectivity solution between its property management system and online sales channels to increase online visibility and revenue. Headquartered in Mexico City, Grupo Real Turismo has 40 properties across 27 locations in Mexico, totalling over 6,885 rooms. The group, which operates three brands, receive 3 million guests annually. To ensure the group’s visibility is maximised across multiple sales channels, the revenue management team relies heavily upon the strong connectivity and secure updates offered by eRevMax through its ISO and PCI certified solutions. “Our synergy with eRevMax has been wonderful. RTConnect’s expansive channel network gives us direct access to new, important source markets, and greater visibility in existing ones, to significantly lower our cost of acquiring guests. Our entire distribution process is centralized thus making it easier to monitor how we are performing against targets and manage accordingly. Secure channel connections and immediate updates help us implement strategic decisions instantly thus helping maximise group revenue effectively,”said María Sandoval, Gerente E-commerce, GRUPO REAL TURISMO. “Being trusted by a prestigious hospitality company like Grupo Real Turismo is a testament to eRevMax’s strong focus on product innovation and seamless distribution connectivity. The significant improvement in their operational efficiency through RTConnect prompted the revenue management team to implement it in 9 additional properties, further centralising their sales and distribution efforts to optimize costs and increase booking revenue through eRevMax,” said Julian Lindt, Regional Sales Director – Mexico, eRevMax.